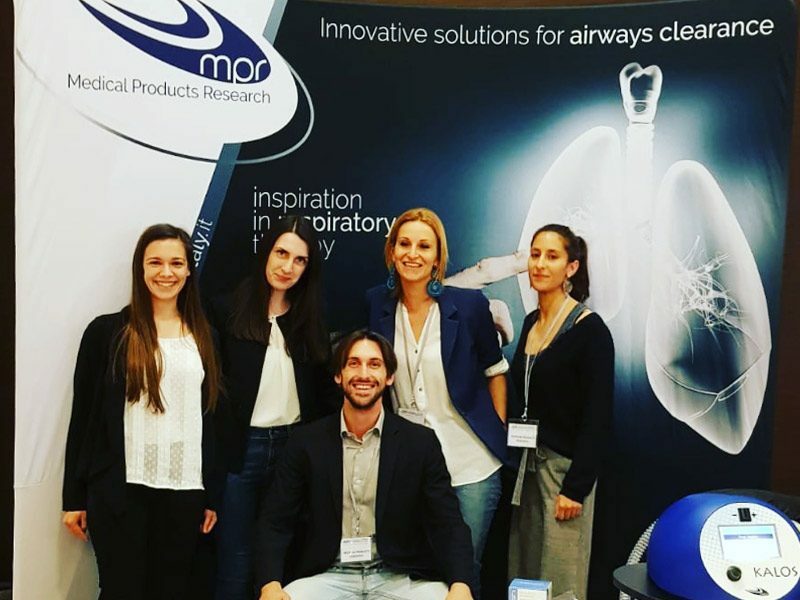 During the 4th International Congress on Respiratory Physiotherapy organized by the Rehabilitation Association of Respiratory Insufficiency (ARIR), Medical Products Research had the opportunity to promote its technologies and products. 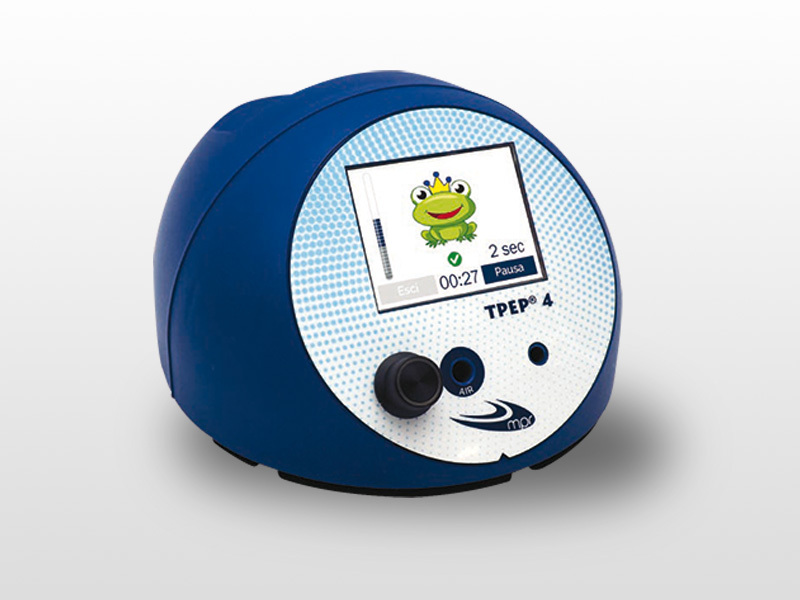 In particular, the new product TPEP 4, designed to perform respiratory rehabilitation exercises, was officially presented at the Congress. The Lunch workshop on Friday 22 March “ACTS: FLUID DYNAMICS is THE KEY. 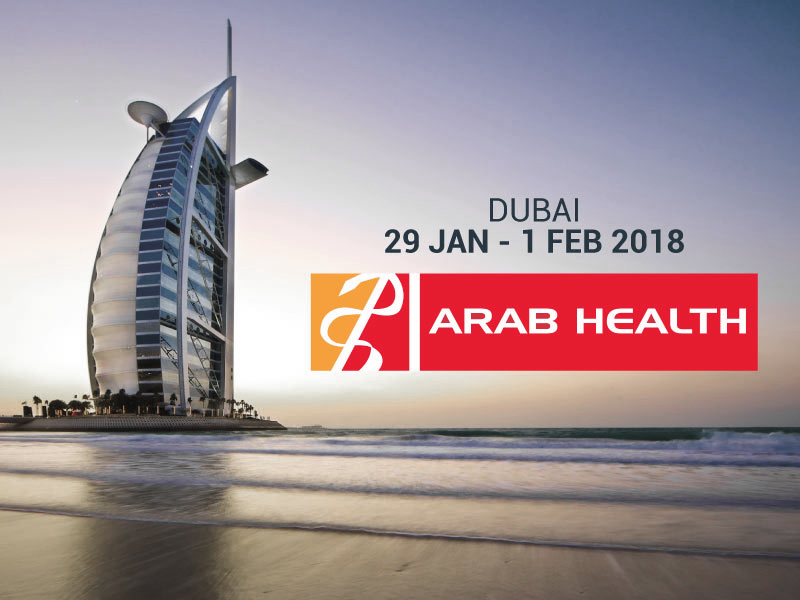 UNDERSTANDING MECHANISMS TO IDENTIFY THE BEST STRATEGY ” saw Michelle Chatwin and Filip Van Ginderdeuren as protagonists, who gave a presentation on the use of our EFA and TPEP technologies in the field of airways clearance. The symposium was also the occasion for the distribution of the book by Dr. Giancarlo Garuti entitled “Trattamento delle SECREZIONI dell’apparato respiratorio nel paziente OSTRUTTIVO e RESTRITTIVO. Dalla teoria alla pratica”. Congratulations to the clinical team from Naples Monaldi Hospital (S. Musella, E. Sciarrillo, F. Stefanelli, A. 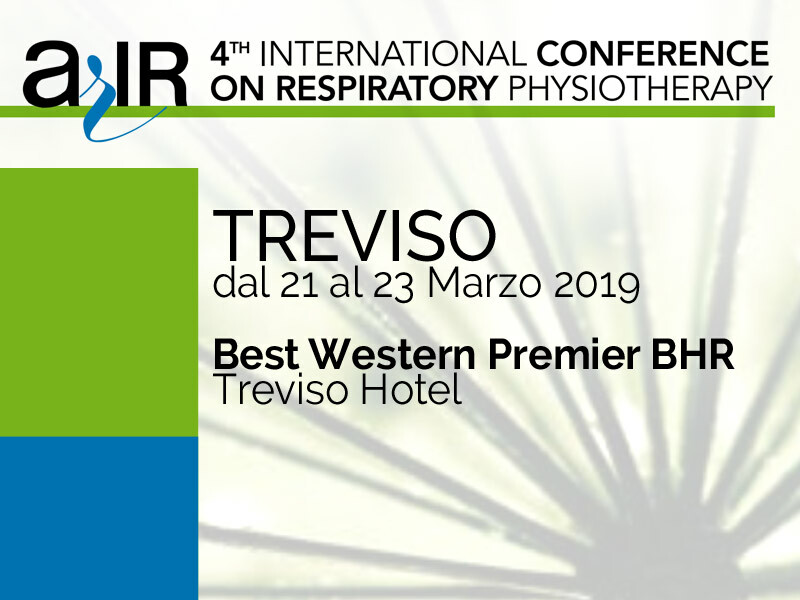 Di Giorgio, M. Lanza, R. Cauteruccio, A. Annunziata, I. Meoli) on their win as the best Poster submitted at the Congress, regarding the using of the EFA technology on COPD patient: ‘Short-Term effectiveness of the expiratory flow accelerator (EFA) on the polmonary hyperinsufflation: a case report’.